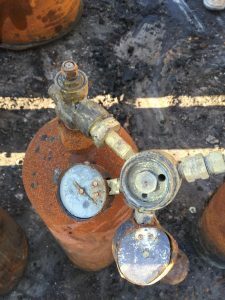 Cylinder Management Services - Granite Environmental, Inc.
Our close relationship with our affiliate, Cylinder Recyclers LLC, enables us to provide clients with safe and sound cylinder management services for almost all types of compressed gas cylinders. On-site management of cylinders becomes necessary at times due to damaged cylinders that may not be DOT Shippable or, in some cases, where large volumes of cylinders are present, making the most cost-effective method of handling onsite. 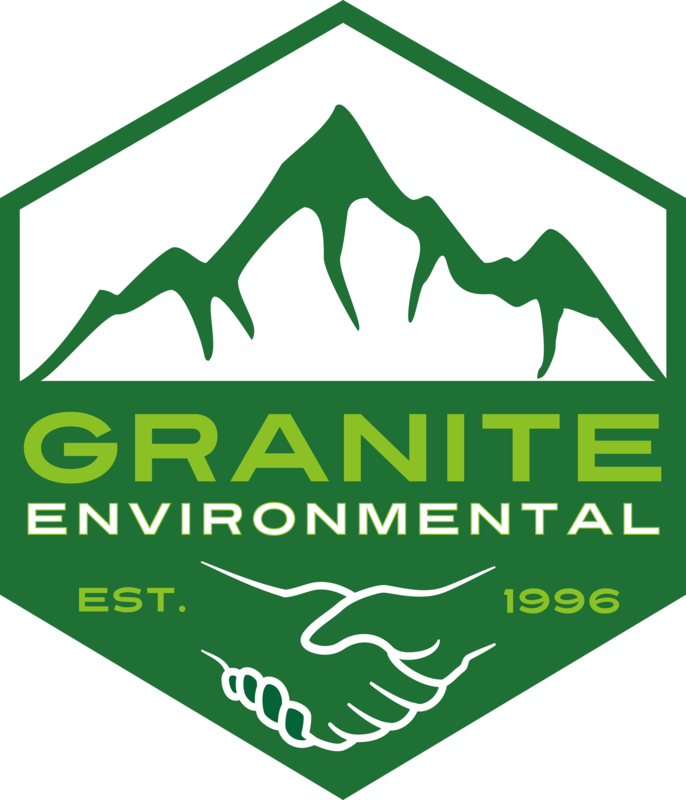 With over two decades of hands-on experience working with compressed gas cylinders, our team of specialists has helped Granite Environmental and Cylinder Recyclers become an industry leader in cylinder management services. 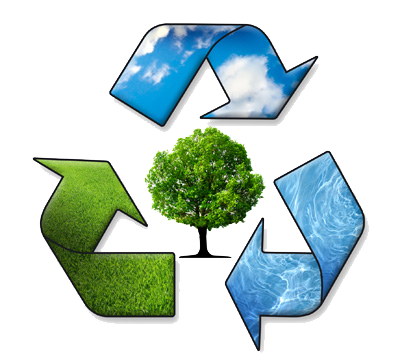 Our team can assist you with cost-effective, environmentally friendly, and efficient solutions for almost all compressed gas cylinders and takes pride in being the nation’s only resource for specifically recycling acetylene cylinders.